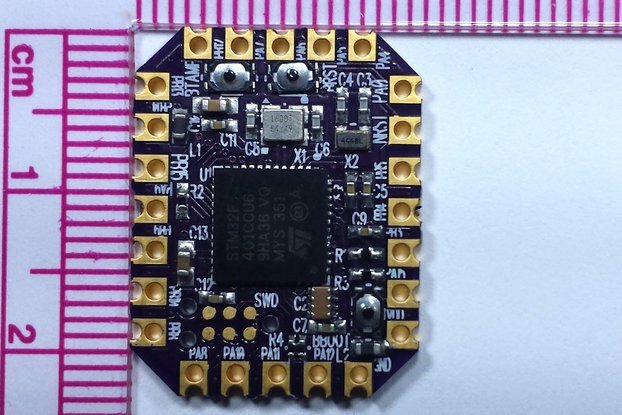 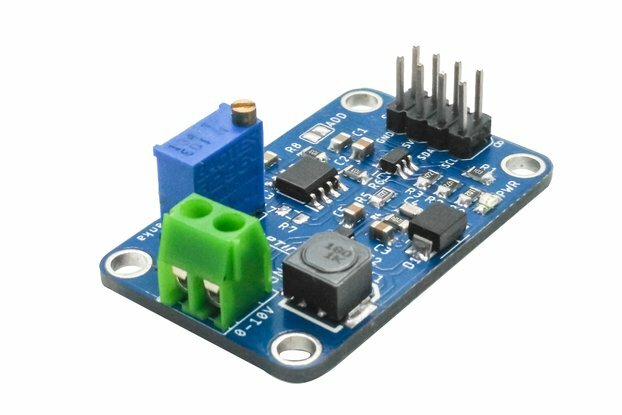 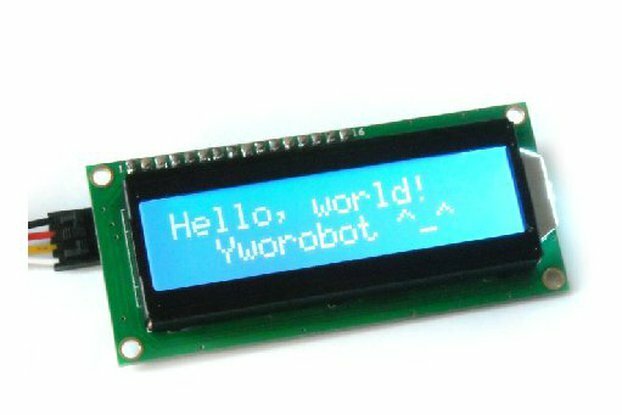 A keypad scan device controlled by i2c that can also configure its pins to be GPIO. 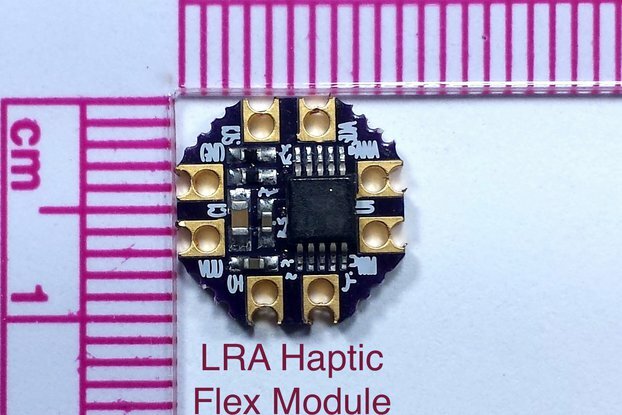 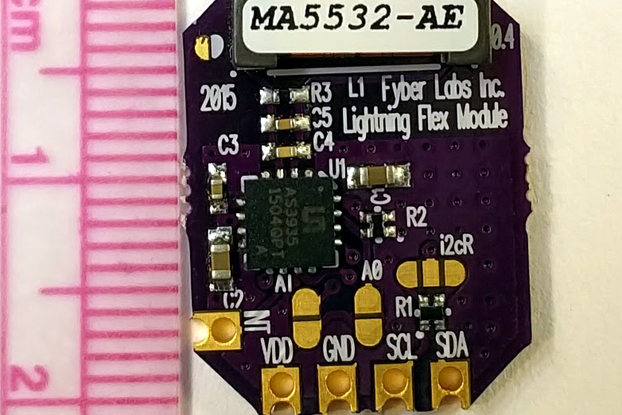 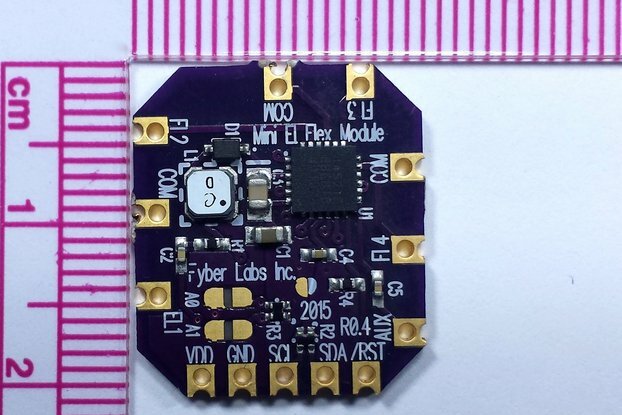 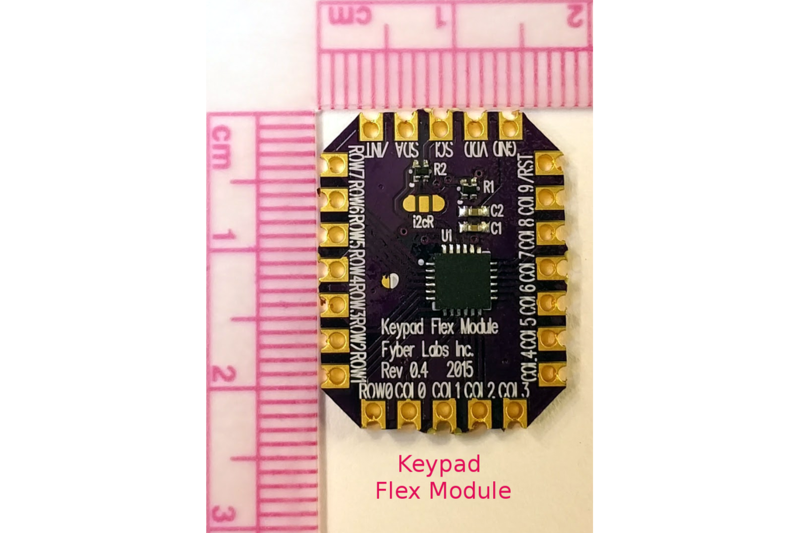 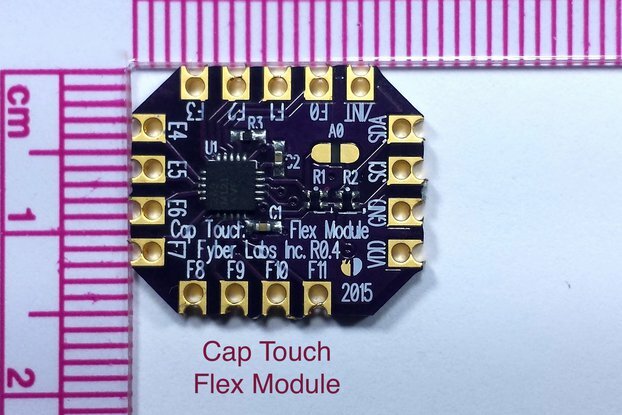 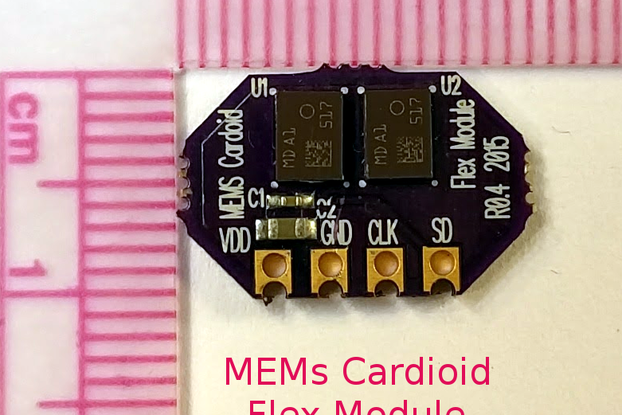 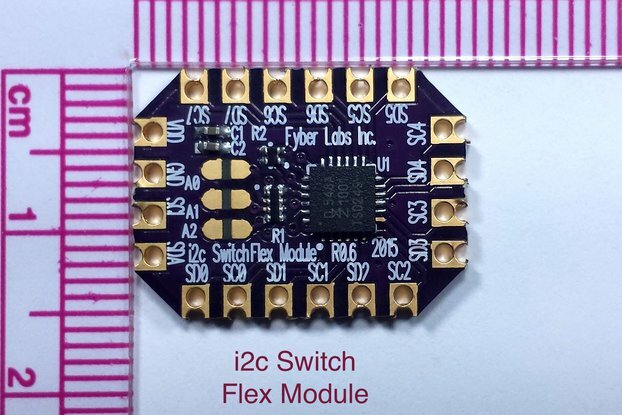 To add wearable flex keypads to Fyber Labs projects. 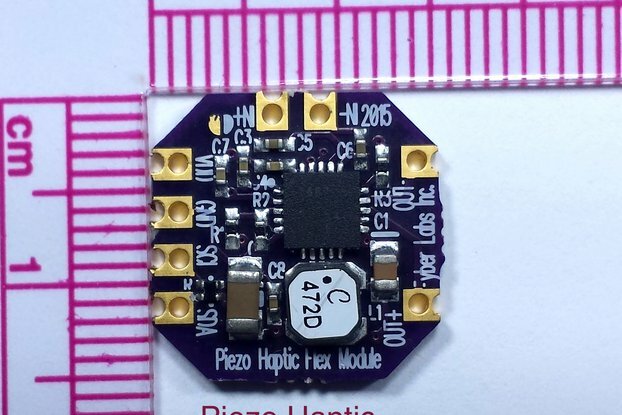 The simple i2c based control and large keypad support in a simple QFN chip.